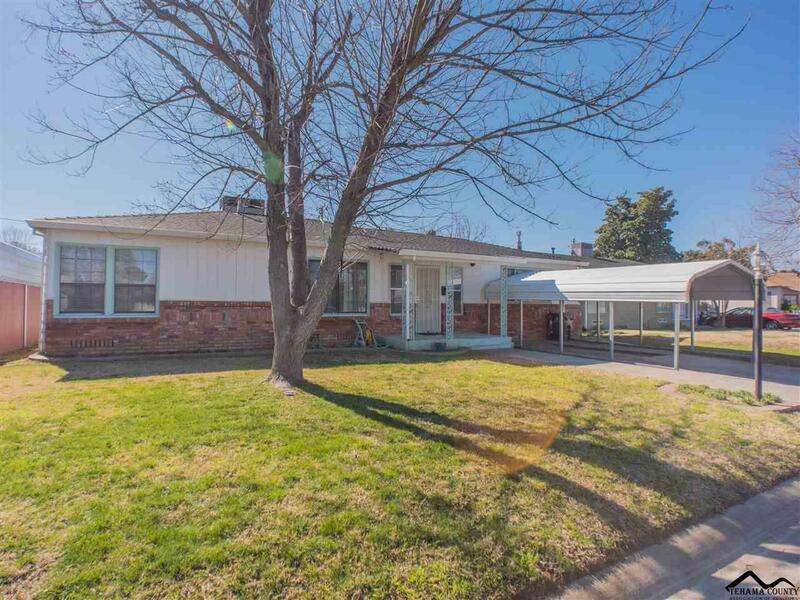 Established neighborhood with wide streets, alley access and nicely maintained homes. The home has new kitchen cabinets, flooring, and granite counters. Updated bath with new vanity and flooring. A very spacious home, living room with dining area, plus a separate family room with freestanding woodstove. The backyard does have access gates to drive in from the alley. There is also a nice 12x14 storage building, patio area, and deck off the house.